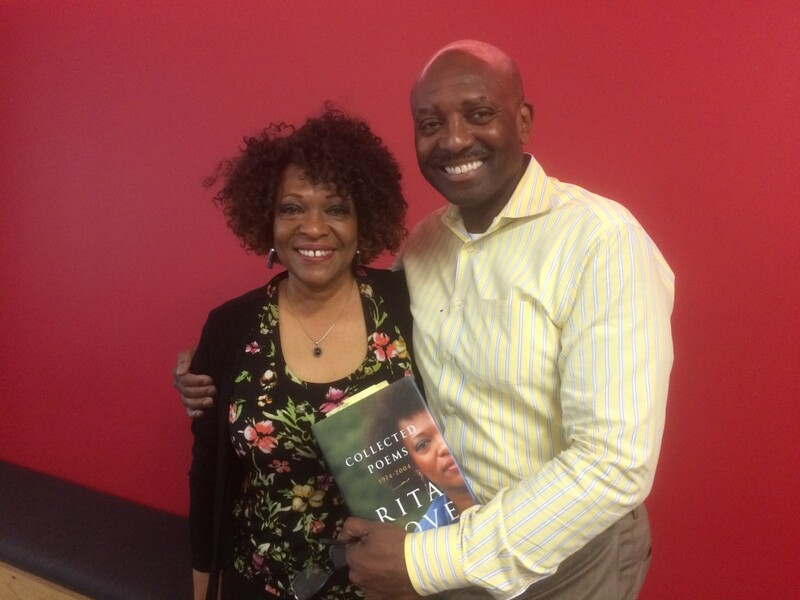 Even listeners who have a difficult time reading poetry enjoyed our interview with Pulitzer Prize-winner and former U.S. poet laureate Rita Dove. Virginia said she hoped there were recordings of Dove reading her poems, and other listeners agreed. “It’s really important to hear real live poets and see them in person,” Marissa from Rockville, Maryland said in her call. Now you can—listen below. Dove told us that she grew up writing poetry, so she was introduced to it before it seemed scary or serious. Guest host Derek McGinty asked her about the first poem she ever wrote, and she remembered it word for word. “The one place I could go as a young person on my own without much explanation was the library,” Dove told us. Here’s her love poem for librarians, a recollection of what the building full of books meant to her. Dove won a Pulitzer Prize for her book Thomas and Beulah, of which we have an excerpt on our show page. Listen to her read “DayStar,” a poem from the verse-novel about motherhood.